It is always helpful if you give the exact model and year of the car. If that is not it then Porsche does not list that individual part and you will likely have to find it in a salvage yard. Most all 997-1 cars used the same seats. I have just bought a gen 2 boxster and the silver plastic lever to operate the recline motor on the passenger seat was missing. I have bought a new plastic lever but I am not sure how to fit it to operate the motor. Looking at the seat there is a little white plastic recessed pin and if I push that with a small screw driver I can operate the motor and change the angle of the seat. However, the new silver plastic lever is flush, so if Infit it, it will not engage with this plastic pin, so will not operate the seat motor. Below the white pin is a square black plastic clip that easily pushes into the seat but looks as if it is meant to clip into a square hole in the silver lever. It is so easily pushed into the seat side that I cannot see how to fit it to hold the silver plastic lever on. It does not seem to want to come out. Is there a way of getting it out So that I can clip it into the silver lever before fitting the lever. - should the white plastic pin stick out beyond the side of the seat ( ie is the end broken off? ), or is there another part which goes between the silver lever and the white pin? 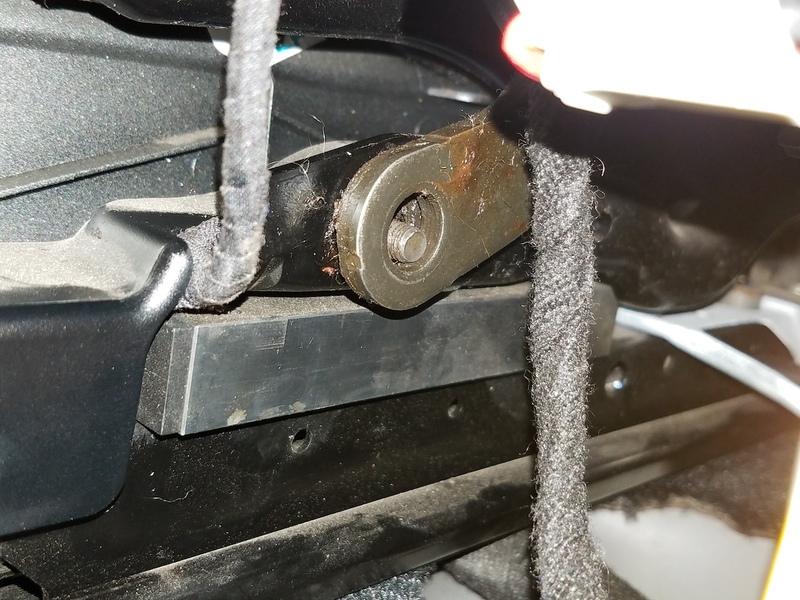 - how do I engage the black plastic square clip with the silver lever to hold it on? I have a photo which would make it clearer, but the system says that I cannot upload it or my iPad, but it is not clear why not. 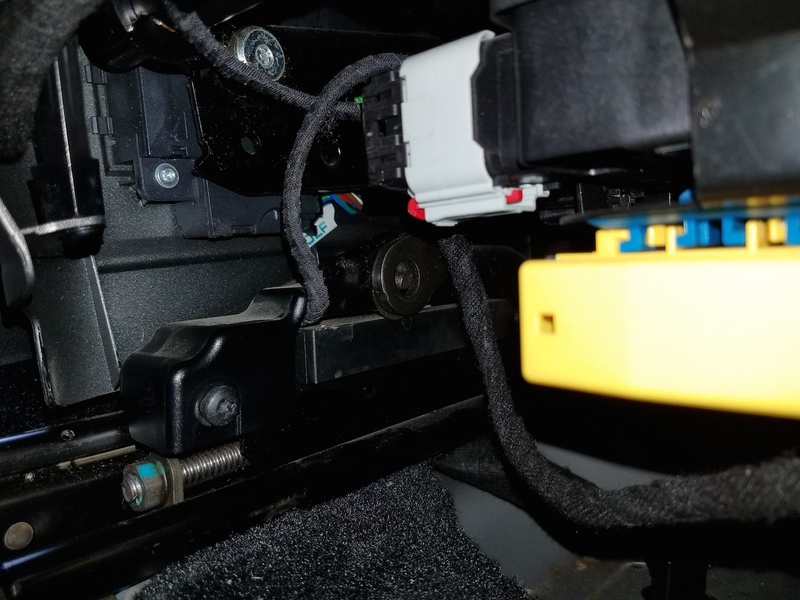 I have a 2010 Porsche Cayenne base and the drivers seat has no memory, what parts do I need to upgrade my seat to have memory controls? Thanks in advance. Hello everyone, I am new to the forum. I own a 98, bone stock, manual Carrera and here is my attempt at scattering the clouds over 996. Hope you'll like & share.